The first thing I suggest to students looking to break into media: write more. Not just private thoughts in a journal, but public thoughts for reaction and feedback. The second thing I should and now will suggest : read more. And not just popular business books or "how to" best-sellers, but fiction. Books or stories that prompt private reflection. 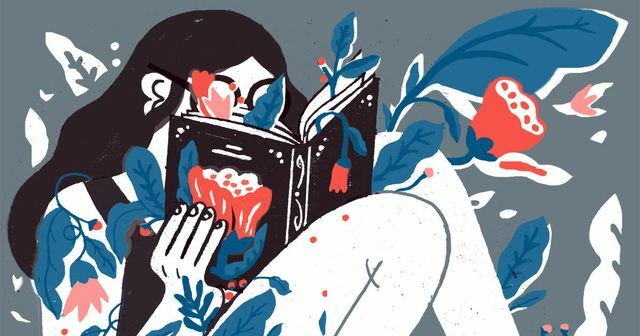 I was given a dose of "bibliotherapy" a few years ago as a gift, and it was truly that. Ideas for books I wouldn't necessarily have chosen for myself but that opened my mind to new ways of imagining my actions or reactions to extraordinary situations. Like a computer simulation. The biggest and most unexpected discovery: empathy. It's hard to connect with people without it, and connecting is a pretty big part of what we do. Thanks Stephanie Capuano for flagging this artickle - a great read in itself.